Today, there are over 21,000 people living in Duarte, CA who have properties that are susceptible to mold growth that may require mold removal services. Duarte is a city in California. Its name was derived from either the Spanish or Portuguese. In Spanish, Duarte means “prosperous guardian” and in Portuguese it means “he who watches over the land”. This city has the beautiful San Gabriel Mountains to the north, Monrovia and Bradbury to the northwest, Irwindale to the south and Azusa to the east. The popular Route 66 can be found running through this town. Today, it follows Huntington Drive, which travels through the center of the city. To celebrate Route 66, there is an annual parade called the Salute to Route 66 Parade, which is held on Hunting Drive on the third weekend of September. A lot of the earlier settlers came here because of the fertile soil and great weather. The agriculture here was excellent, especially for citrus, thanks to the 22.5 inches of rain it receives per year. No one project is the same! With our company's full scope analysis and assessment, we provide accurate mold removal & mold remediation services to address all issues and prevent future mold growth. At Indoor-Restore Environmental Services, we offer a great mold removal service that is performed by licensed, bonded and insured technicians. For over 20 years, we have assisted Duarte, CA residents and business owners with their mold problems. What makes our service superior is the 5-step industry standard protocol we use during our mold removal process and the 10 year warranty we offer. All of our customers also receive a Certificate of Clearance at the end of the 5-step procedure. 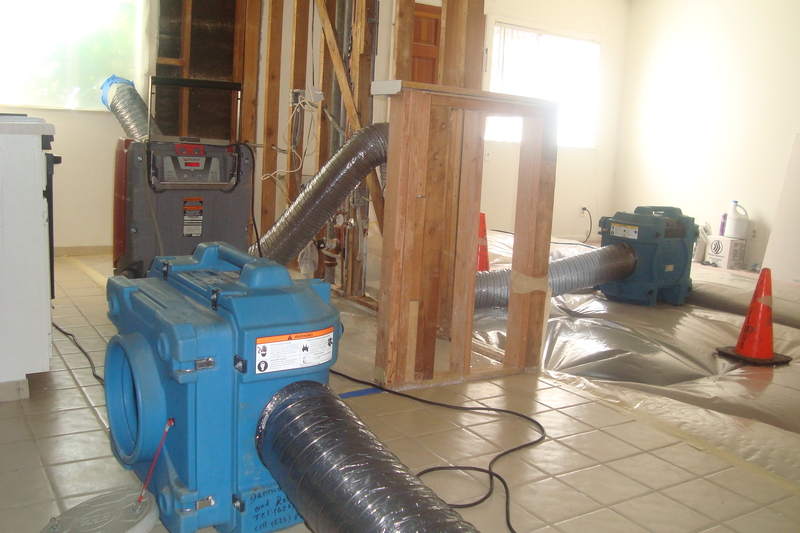 Installing HEPA filtration systems within contaminated areas in order to control the spreading of mold spores. The items in your property that are infected with mold will be removed. The mold-infected areas will have a special biocide applied to disinfect them. This will prevent mold from cultivating in the future. Proper sealing will be applied using antifungal encapsulate. 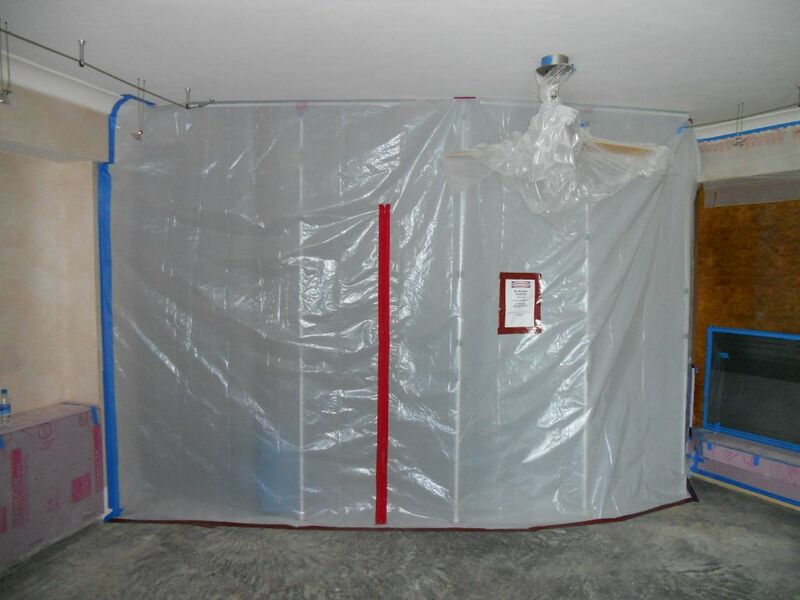 A final decontamination is performed to guarantee mold removal and remediation is obtained. Once your Duarte property has been thoroughly inspected and tested for mold, you should contact Indoor-Restore environmental Services to have mold removal performed. With the mold removal service we offer, you can ensure that your property is eradicated of fungal growths. As part of the mold removal process, clearance testing will be performed and samples will be taken from the infected areas after the mold remediation, which will be sent to a third-party lab for testing. Once results come back showing that mold spore levels have returned to safe levels, you will receive your Certificate of Clearance, along with a 10 year warranty. To have mold removal performed on your Duarte property, give our office a call today for a free estimate and to schedule an appointment.